The future. America is an irradiated wasteland where, on its East Coast, lies Mega City – one vast, violent metropolis whose citizens live in perpetual fear. 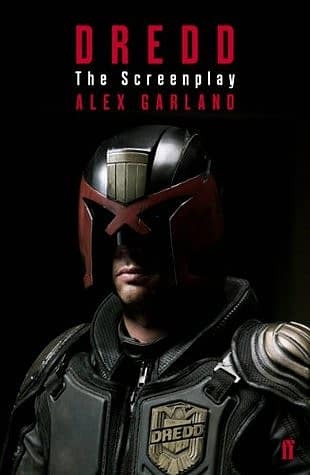 Imposing order on this urban chaos are the Judges – judge, jury and executioners rolled into one.Foremost among them is Dredd who is given a mission to road-rest a rookie Judge – the powerful psychic Cassandra Anderson. In the course of this training day, the two Judges head for a seemingly routine homicide in the notorious Peach Trees mega-block – a 200-story vertical slum run by the pitiless Ma-Ma clan. When the judges attempt to arrest one of Ma-Ma’s chief henchmen, Ma-Ma shuts down the entire building and orders her clan to hunt the Judges down.The Judges are now caught in a vicious and relentless fight for survival.